From the popular roux used in gumbos and gravies to the smoked sausage, boudin and tasso added for that unmistakable authentic flavor, Savoie's Cajun food products have become staples of Cajun cuisine, a part of every family meal and gathering. Through the years, our products have expanded to accommodate the changing needs of our audience. Today, the enterprises under Savoie's Food are among the brand leaders in Cajun food products, with members of the Savoie family continuing to head the business. Company headquarters are still located on the original Savoie’s Grocery site on Highway 742 in Opelousas, Louisiana. Many employees are from the same families who first worked for Ms. Eula – proving we still consider ourselves first and foremost, a family business. And when you taste any of Savoie’s® Cajun food products, you’ll see for yourself what it means to be a part of our family. 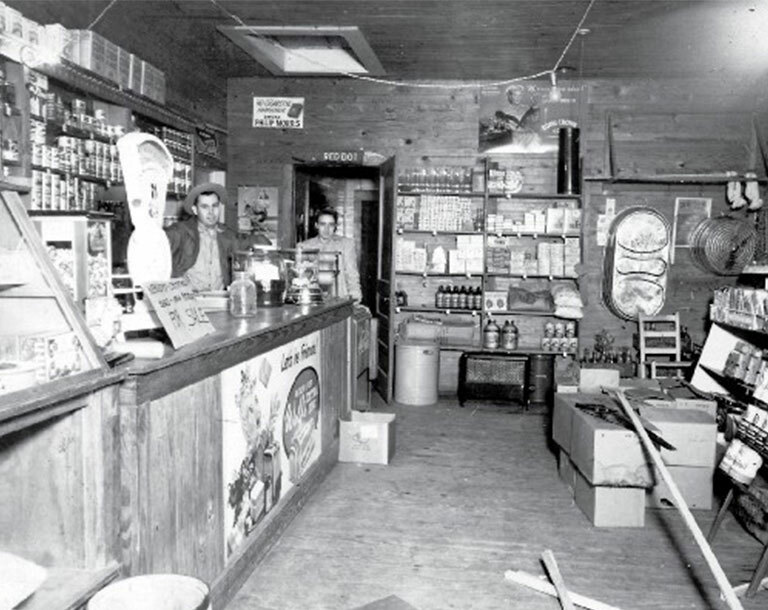 ​​​​​1949: Founders Eula & Tom Savoie purchase a small grocery store, Little Teche Grocery, in Opelousas, LA, opening the re-named Savoie’s Grocery. ​​​​​1952: With funds borrowed from the bank and their families, the Savoies purchase the adjacent 187-acre land for supplemental hog-farming business. ​​​​​1974-1978: Company expands retail distribution throughout Louisiana. ​​​​​1977: Company begins to invest in its Opelousas processing plant. ​​​​​1980: The business is incorporated as Savoie’s Sausage and Food Products, Inc., upon recommendation of new son-in-law, Frederick Lafleur. 2012: Savoie's Foods becomes SQF2000 Level 2-certified. ​​​​​Savoie's Food is a multimillion-dollar company supplying its products to national grocery chains such as Walmart, Winn-Dixie, Rouses, Market Basket, HEB, Kroger, Super 1 Foods, Albertsons, Brookshires Grocery and many independent grocery chains and stand-alone stores. ​​​​​Award-winning restaurants around the country serve Savoie’s® Smoked Sausages and food products daily. ​​​​​Savoie’s® products are also available for purchase online. To learn more about how it all began, please read The Story of Ms. Eula Savoie, Founder of the Savoie’s Companies.